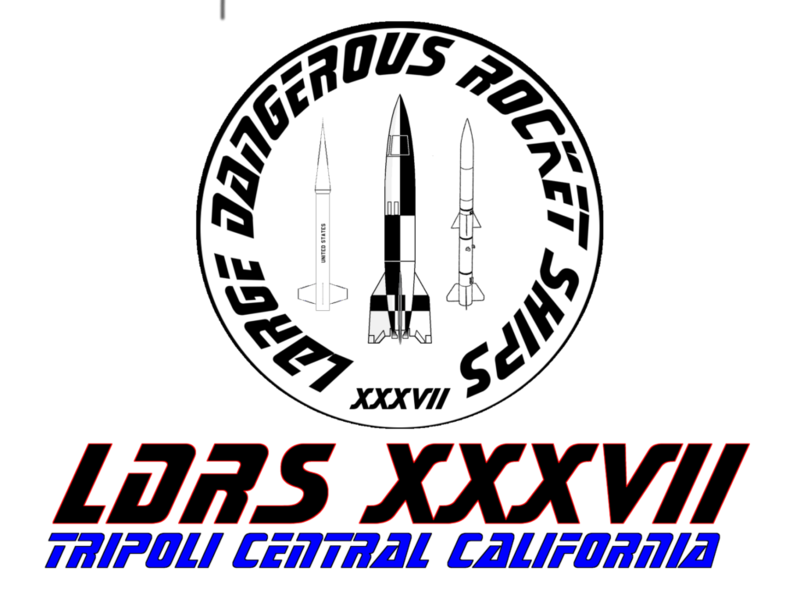 TCC and the LDRS37 staff would like to put a special Thank You out to Tony Alcocer & AeroPAC, Mike Ostby & ROC, David Raimondi & LUNAR for all of their help and support at the LDRS launch; it’s really great to see all the California Rocketry clubs come together for LDRS – we’re going to have a great time! Steve Sawyer has done an excellent job putting together a detailed, scale version of the launch site. You can download the latest copy here. If you registered online before the cut-off period, you’ll get your own fully personalized badge generated from the Gecos information which was captured when you created your account on this website. We’ve made a few changes to the badges we’re using this year at LDRS37, we’ve selected Duracard as our vendor and decided to go with a standard 3×4 lanyard-punched badge. These will be a high-quality 10mil Teslin full-color print with 10mil lamination on both sides, printed double sided. We’ve also added a digital signature and a QR-Code which fully encodes a VCARD 4.0 contact – it includes your Name, Email address, TRA/NAR and Level and will allow you to input a phone number before adding as a contact to your Mobile phone. Please install QRReader (by TapMedia) to process the QR Codes (available for both Android and iPhone) – there are a number of apps you could also use but the above were tested at 10cm scan distance with both iPhone 6 and Google Pixel. A custom Tripoli Central California lanyard will also be included in your Registration package. 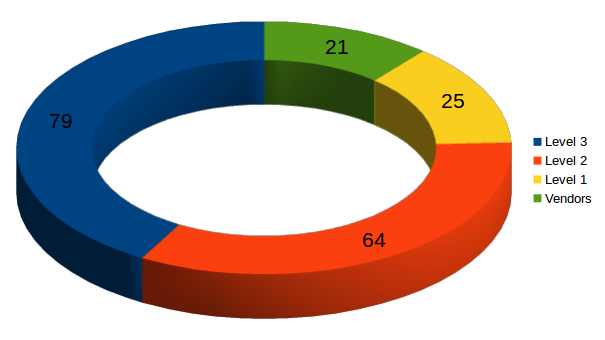 A lot of folks have been asking, so here it is, we have a total of 168 registered fliers, an additional breakdown of Level cert and Vendors as below. 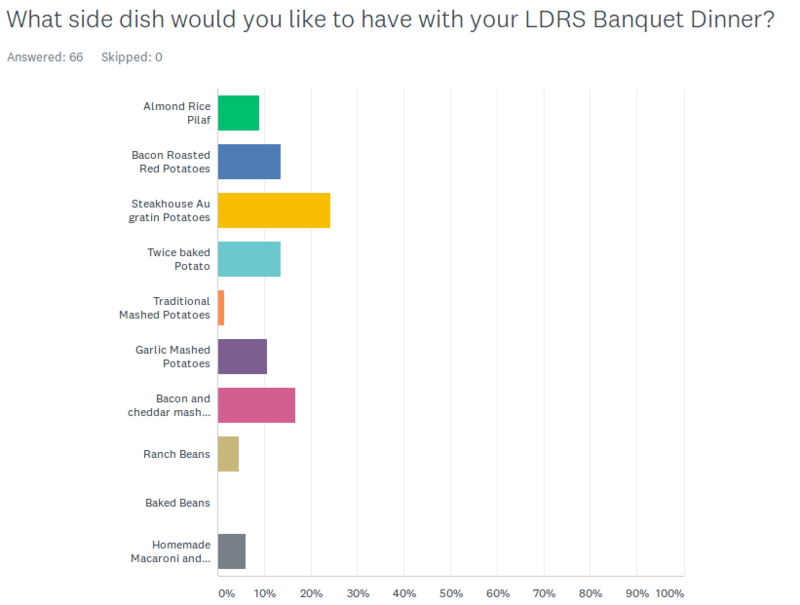 FRIDAY from 5-8PM we will have our LDRS Banquet dinner at Harris Ranch. We went through all of the meal options and finalized on Steak with or without Mushroom sauce and Chicken with or without Marsala sauce. You’ll have either Ranch or Basil Vinaigrette dressing with your salad (some folks selected no dressing) and your choice of Chocolate Mousse or Strawberry Shortcake for dessert. Finally, looks like we will have Au Gratin Potatoes for the side. We’re also going to have some guest speakers and more details on that in the weeks ahead. This is a great venue and we’ll all be sure to have a wonderful time. We will have a live band on Friday and Saturday night (details to come soon). We’ve kept the registration open to order Saturday Night Dinner’s at Black Rock Bistro – please support our vendors and sign up for dinner night. We’ll close registration end of the week. We plan to have a dumpster for trash onsite; we will also have 8 double-wide Porta-potties with wash basins (16 total). Potable water can be acquired at the Helm store (corner of Kamm and 145), a short distance from the launch site. More news in the weeks ahead… get your rockets ready! 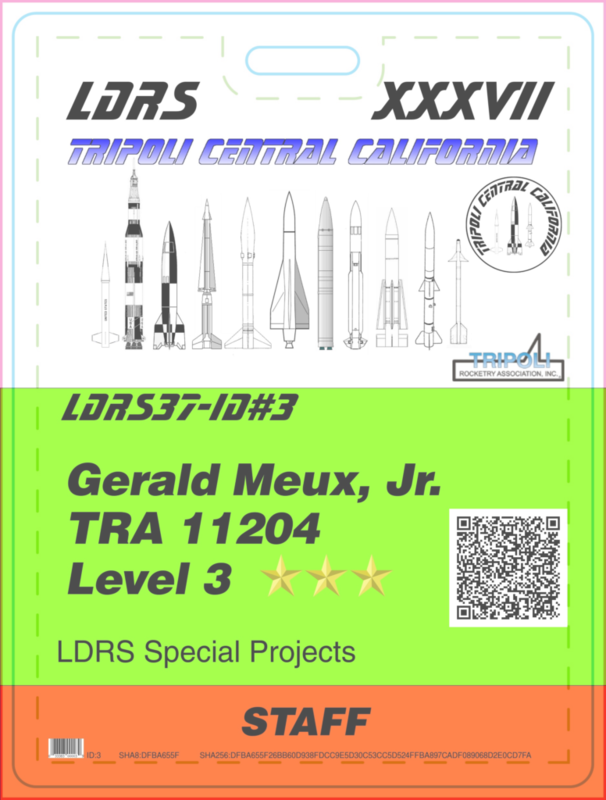 Previous post: LDRS – T-28 Days! Next post: AMW/PROX – LDRS Special Events and new products!